Autumn is upon us, it is my favourite time of year, snuggly jumpers, hot chocolate, cosy nights in, cold dark mornings and nights and of course the boots. As a fashion lover, boots are one of my favourite pieces for Autumn, keeps your toes nice and warm and you can wear big fluffy socks without anyone knowing. I have chosen my top 3 boots on my wishlist this season. The first a classic back heel boot. These are from love the sales where they are discounted Dorothy Perkins. Everyone needs a black boot with a heel, its just the way it is. 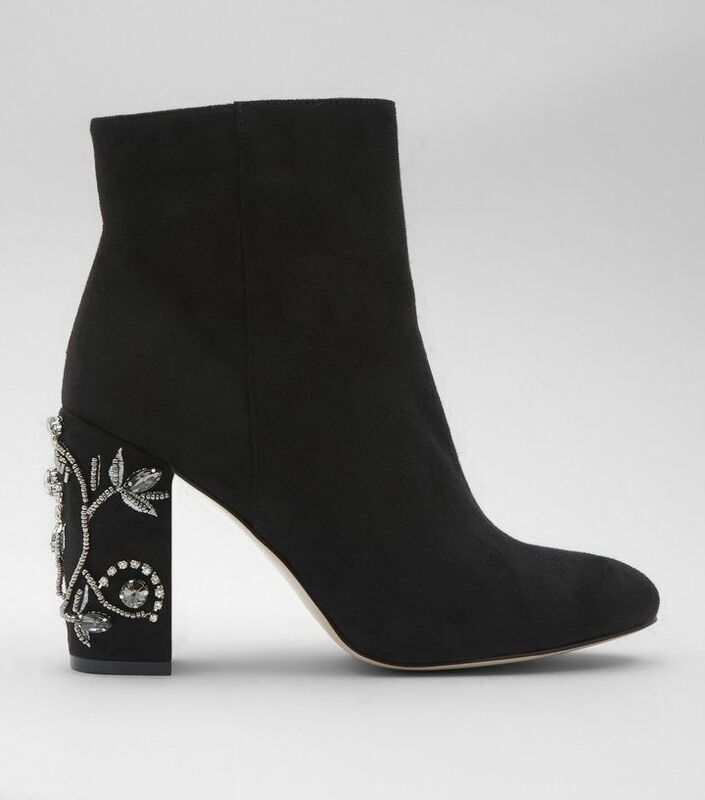 My second pair that I am lusting after are a more glamorous take on the classic black boot, same shape ankle boot with a not too high heel with a absolute eye catching elegant floral detail on the heel. It can take you from casual brunch with friends to party with this small change. These beauties are from New Look. 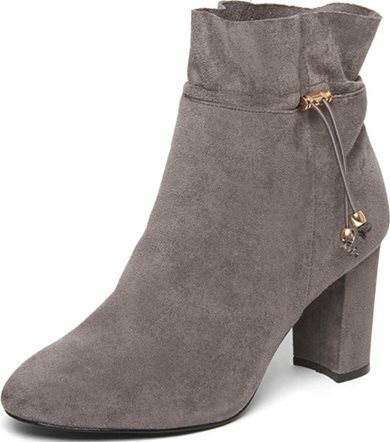 The last pair in my wishlist is a grey pair, I love grey boots. They are great to switch up on the black but about as adventurous as I go with boots. I brought a red/orange colour pair of boots and only wore them once. I might try to be brave and pair them with an outfit this Autumn. 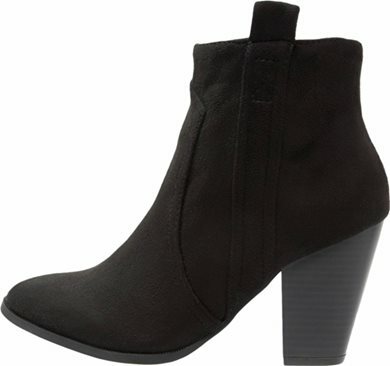 Anyway, these boots are again from Dorothy Perkins but discounted on Love the Sales as well. Everyone loves a bargain! These boots have a slight detail as well with the tassels which again just make them look a little bit more beautiful. Do you guys love boots as much as me? Where do you get yours from? Let me know in the comments below.